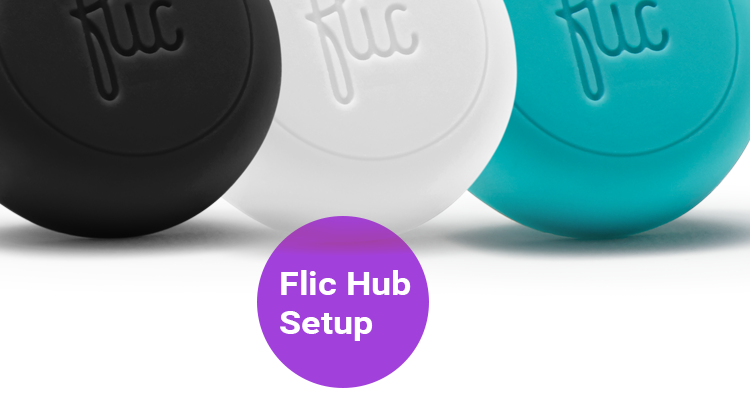 This Setup Guide is divided into 3 sections: Flic Hub Setup, Flic Buttons Setup, Sample Flic 1. Before we begin, unbox the flic hub and power it on. 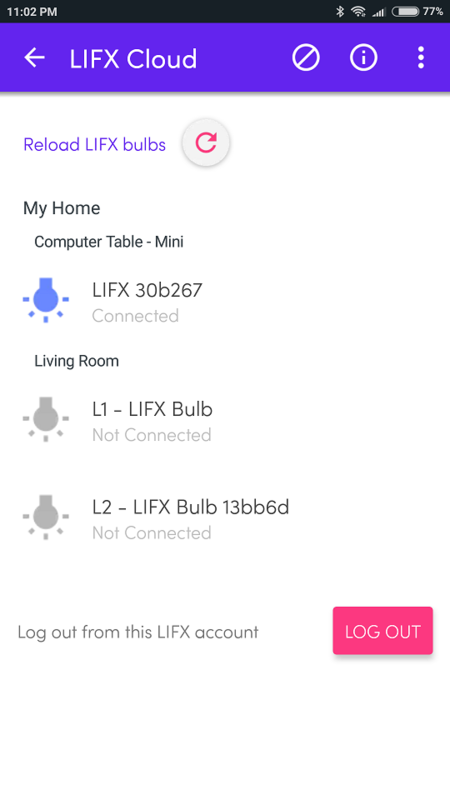 In this section, we will name the hub and connect it to your home network. First download the app (Android & iOS) to your phone. 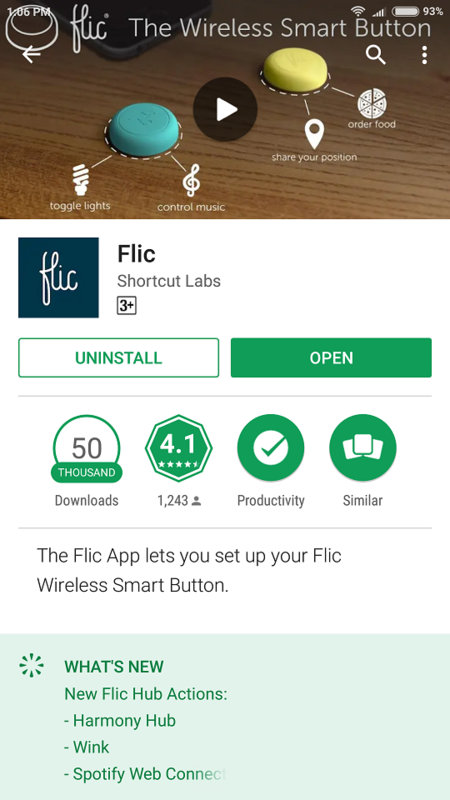 Flic app on the Play Store. Next launch the app and create a new account. 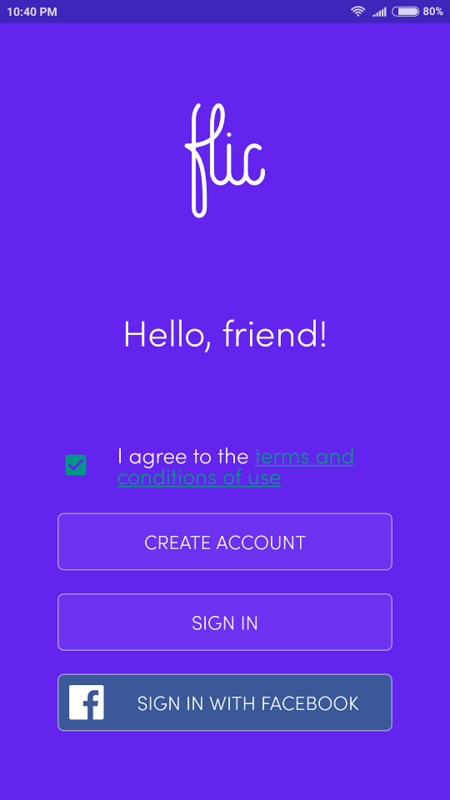 If you already have an account, then sign in. After signing in, you will be greeted with the hub homepage. Tap on ‘Add Hub’. It will scan for the hub and it should appear on your screen. Your hub should be listed on the screen. There’ll be a prompt to enter the hub password. It is located at the back of the hub. Once entered, it will connect to the hub. The password is printed at the back of the hub. Name your hub. 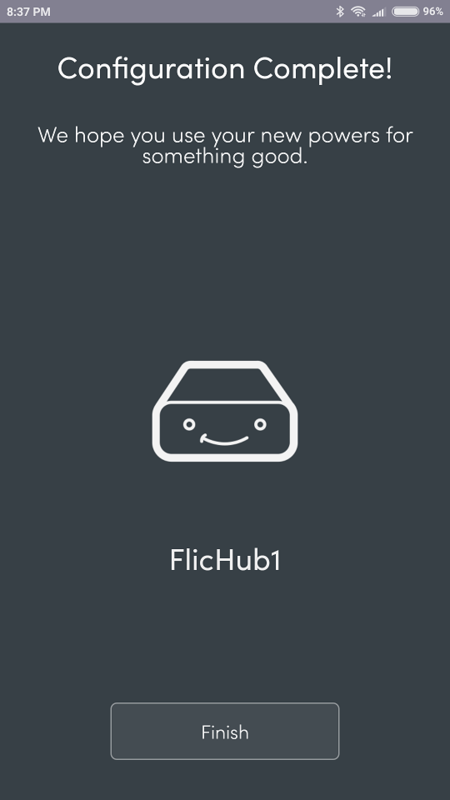 I’ve named mine FlicHub1. Tap on Continue and it will attempt to connect to your home network. 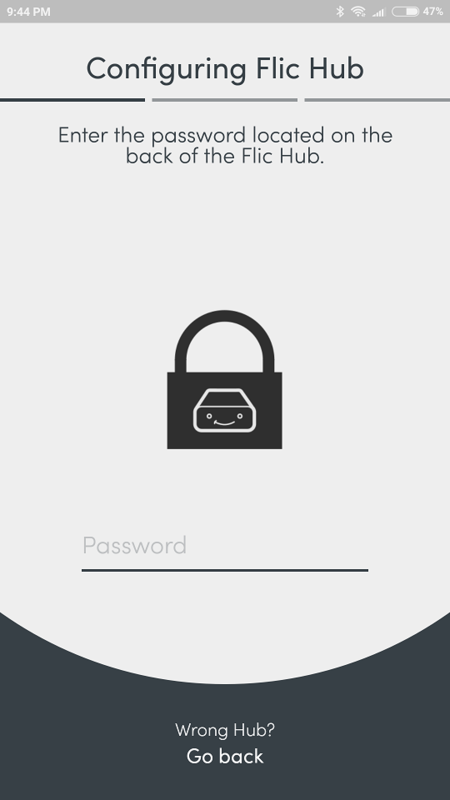 Enter your home network user credentials. Searching for your WiFi network. Once your hub is connected, tap on ‘Finish’ and you’ll now see the hub on the HUBS tab. Next are the flic buttons. 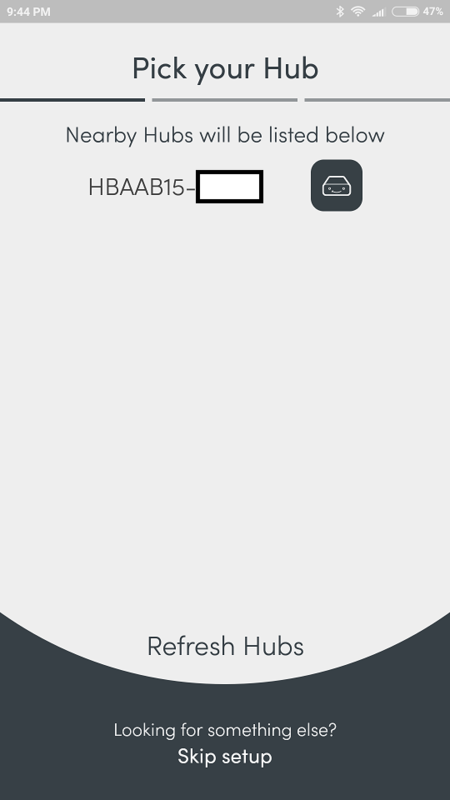 Here, we will assign a flic button to the hub.Continuing from the previous screen, tap on the hub icon. This will bring you to the hub home. 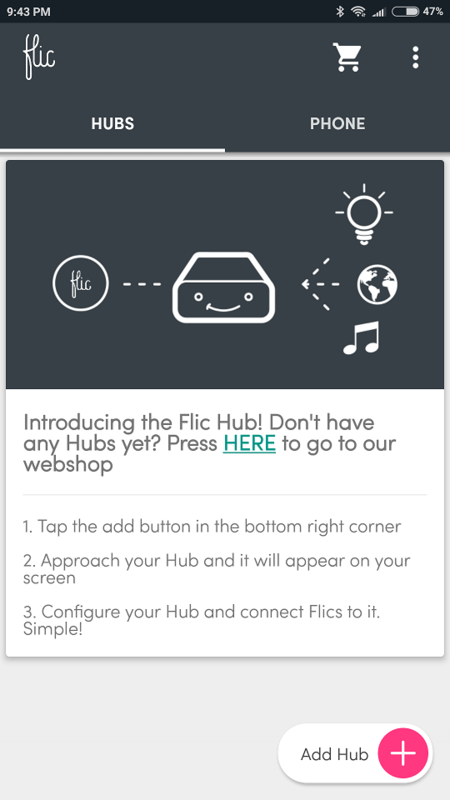 Tap on ‘Add Flic to Hub’. 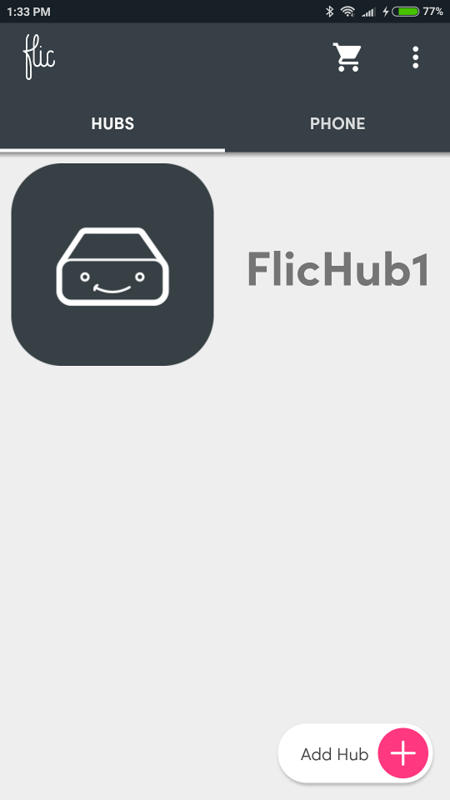 Tap on ‘Add Flic to Hub’. You will be prompted to press your flic button so that the hub can identify it. 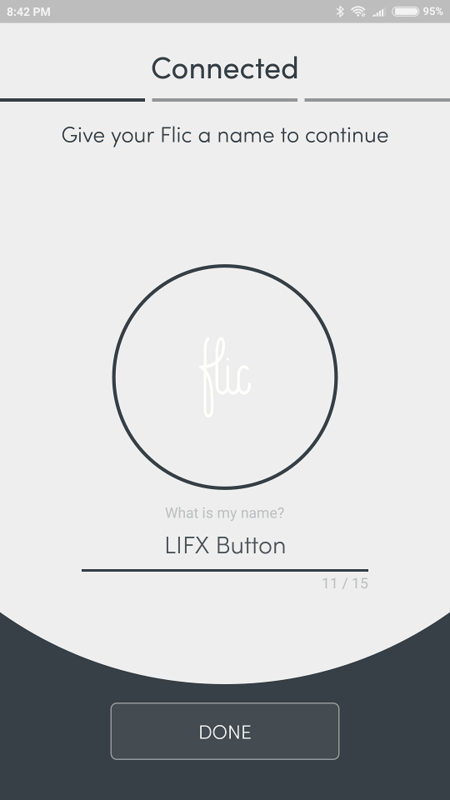 Once identified, name your flic button. 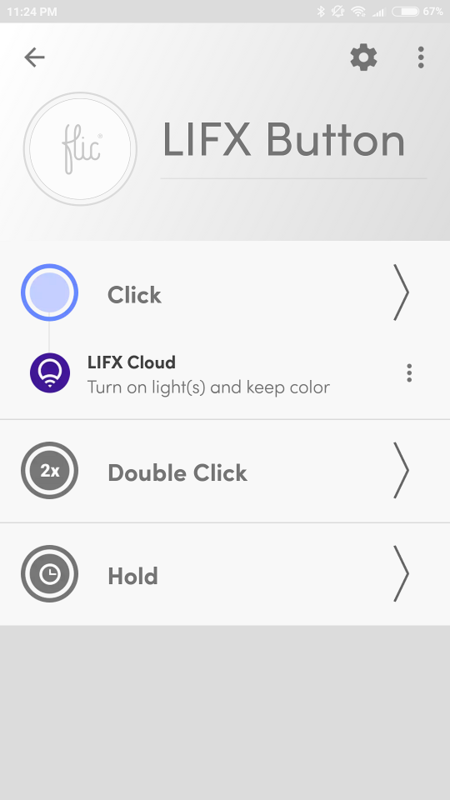 I’ve named it LIFX Button as it will control my LIFX bulbs. 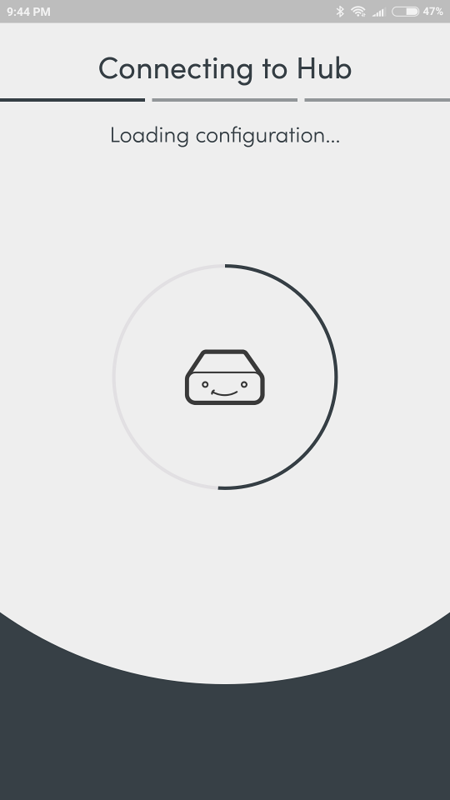 After naming it, you will see the button added to the hub. 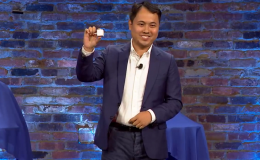 Notice that the colour is white; which is same as the flic button. 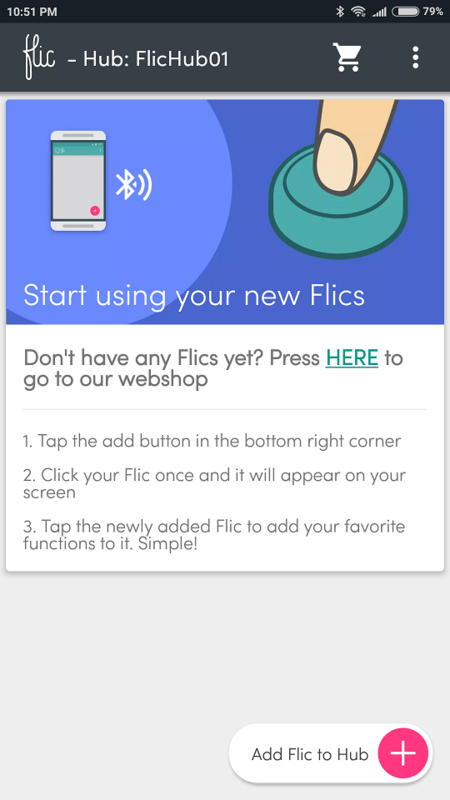 Your flic button is connected. 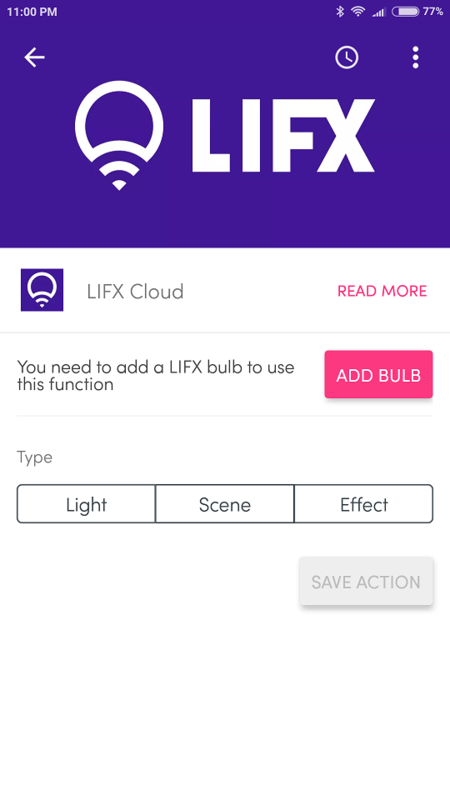 Your LIFX Button is created. 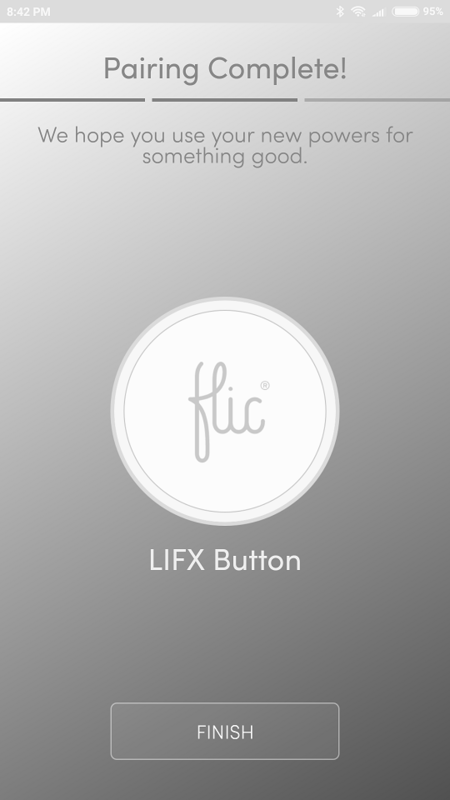 As you can tell from the name of the button, we will be creating a flic button to control LIFX bulbs. More specifically, we will assign a single click to Turn On and double click to Turn Off. 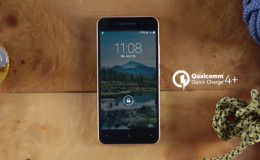 Continuing from the previous screen, tap on the flic button icon. And you will see three options: Click, Double Click and Hold. 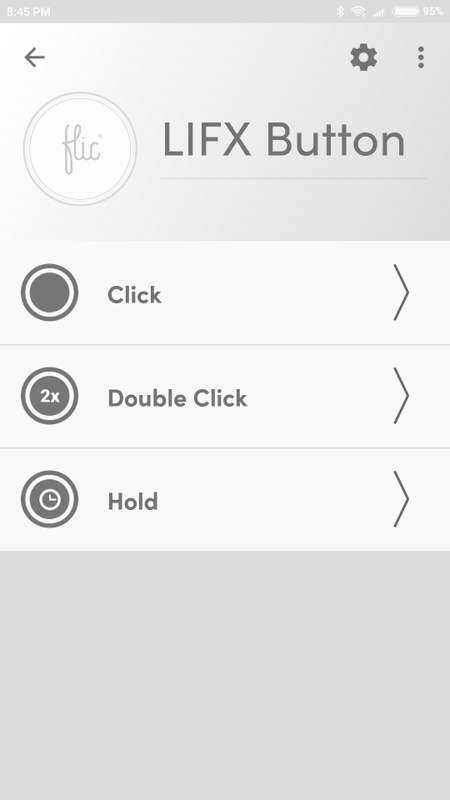 Assign actions for Click, Double Click and Hold. Tap on Click. You will now see a list of services which you can tie to the click action. 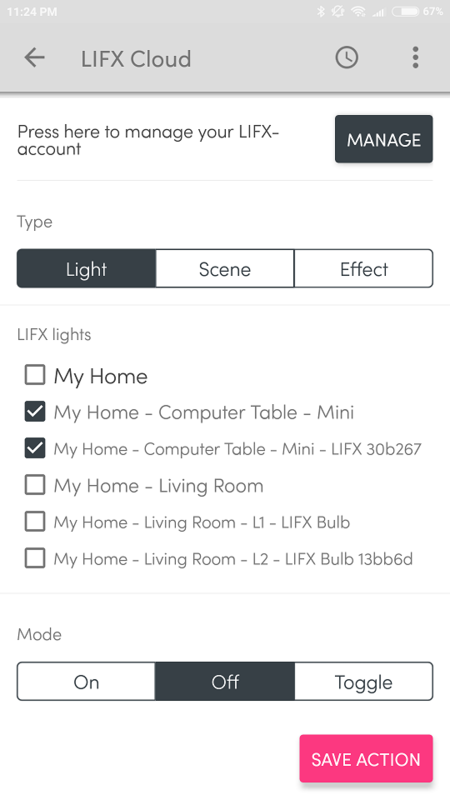 Search and tap on LIFX Could. Tap on ‘ADD BULB’. You will be prompted to Authorize access. 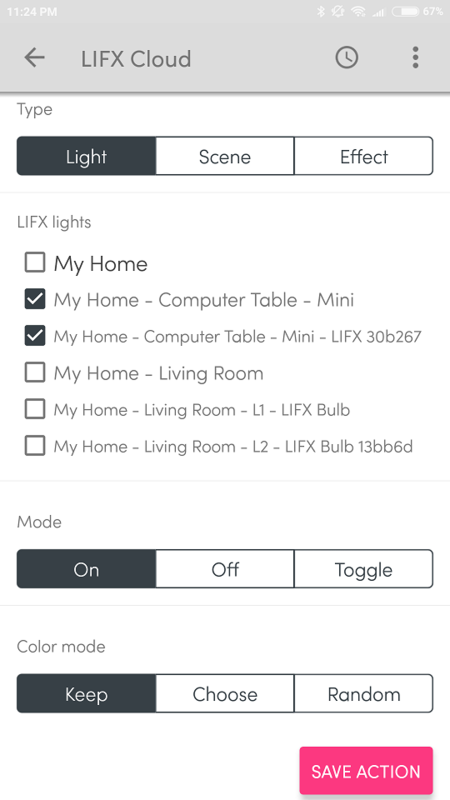 To authorize it, tap on Authorize and sign into your LIFX account. 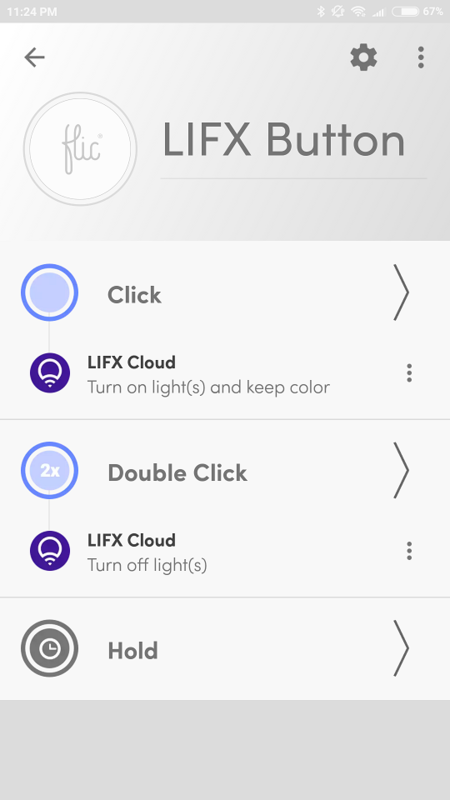 Once you’ve signed in you’ll be able to see the LIFX bulbs that are connected. Go back to the previous screen. Here we will select a bulb to either turn On or Off. For this example, we will choose to turn On and keep the colour. 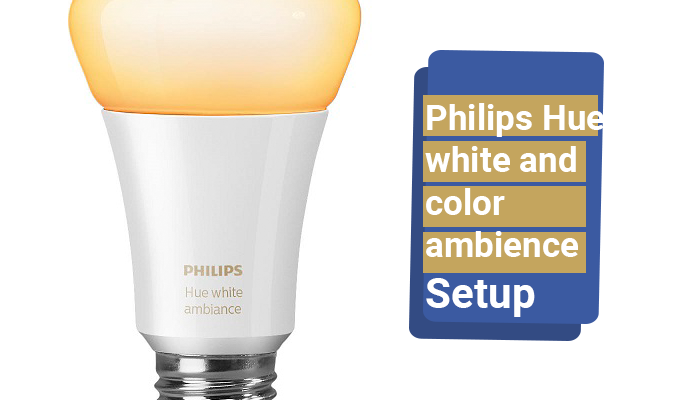 Select your bulb and choose ‘On’. Once saved, this is what you’ll see. Now, do the same for the Double Click action, but this time choose turn Off as the action. For Double Click, choose Mode ‘Off’. Click and Double Click actions are assigned. Here’s a recap of the setup that we’ve just completed. 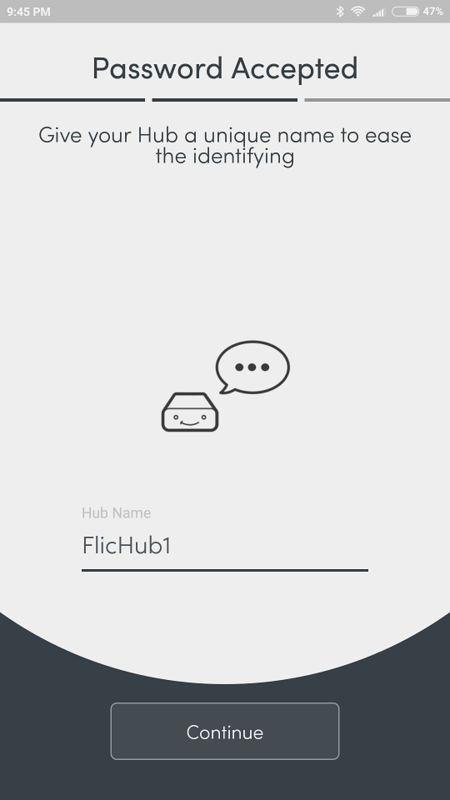 We named the flic hub and added it to our home network. 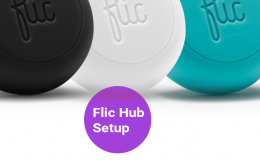 We then added a flic button to the flic hub. 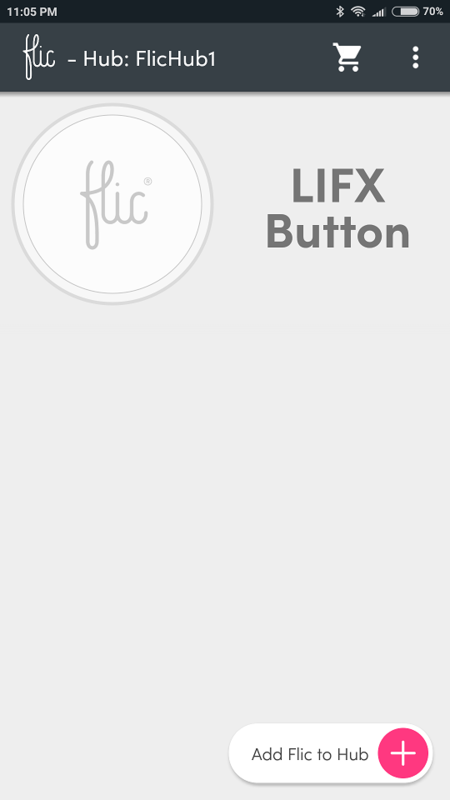 We named the button as ‘LIFX Button’ as it will control the LIFX bulbs. 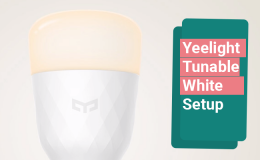 We assigned the single click to turn ON and the double click to turn OFF the bulbs. 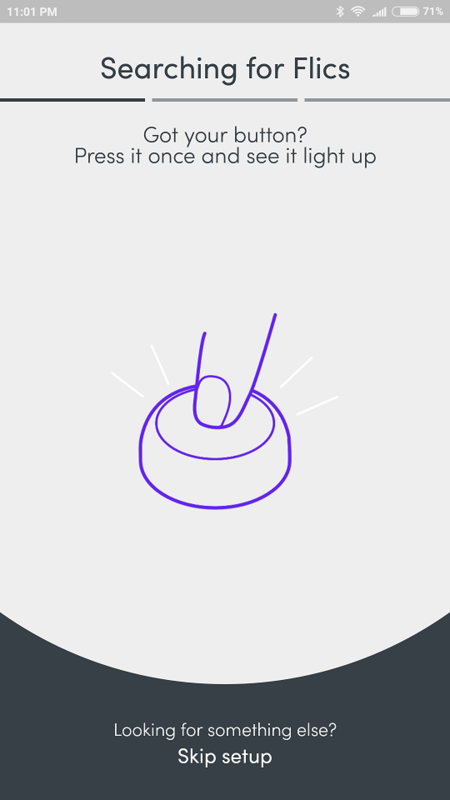 For the Hold click, you can choose other actions as you like. Maybe you would the bulb to change colour? Or even assign it to play music on Spotify, the choice is yours. For now, go ahead and test the button! 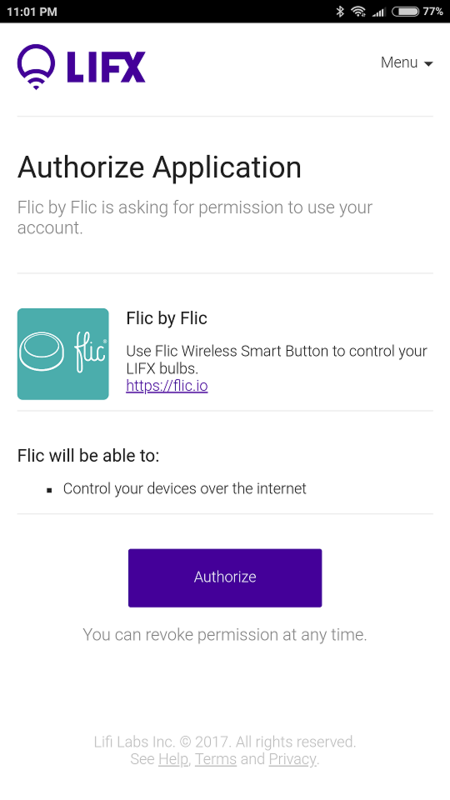 Setting up your flic buttons with other services follow similar steps like the one we went through today; in that you have to sign into that particular service (i.e. 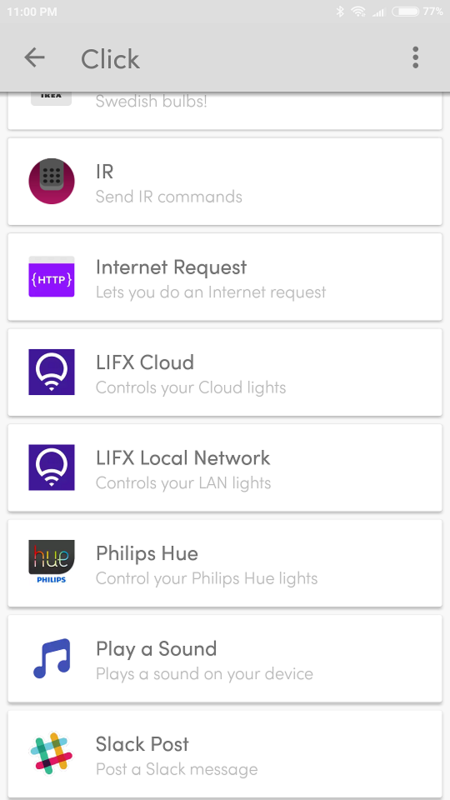 Philips Hue, Spotify) and allow permission for flic hub to access. Ok, now back to the review. 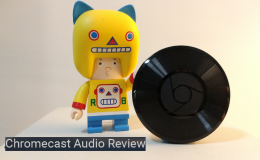 Ultimate Ears BOOM 3 adds a Magic Button. 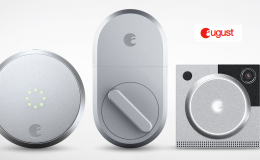 Libratone ZIPP 2 has changeable covers and Alexa.